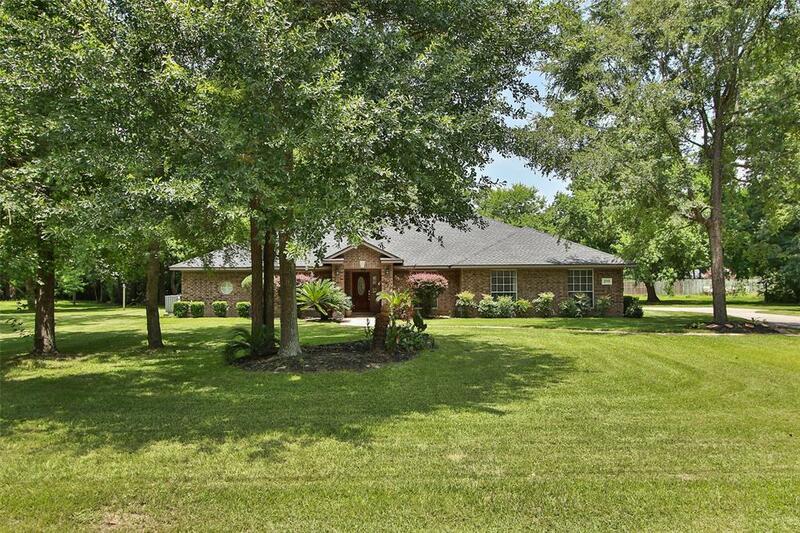 Beautiful 1 - Story Custom on .998 Acres in Lexington Estates! 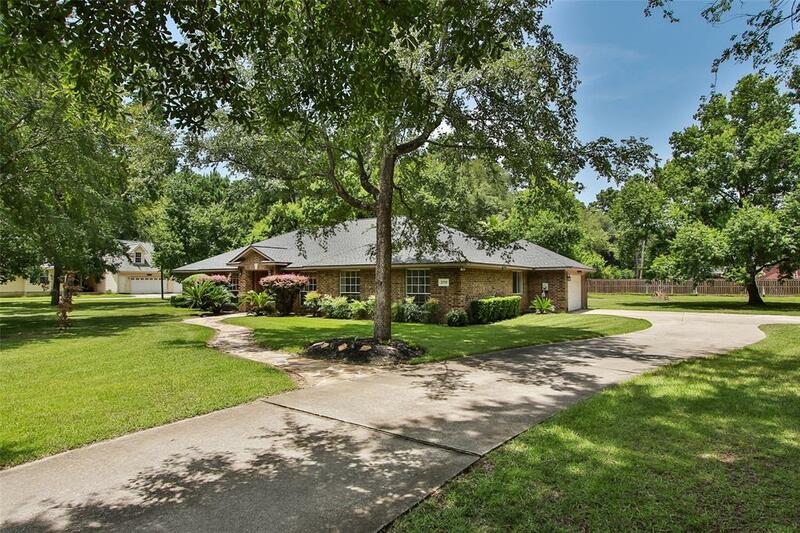 This Home Features 4 Bedrooms, 2 Full Baths + 1 Half. Formal Dining + Study/Flex Room. Entertaining is Easy in the Large Family Room with Gas Log Fireplace that is Open to the Updated Gourmet Kitchen with Granite Counters, New Stainless Appliances with Double Ovens and Gas Cooktop and Large Walk-In Pantry. 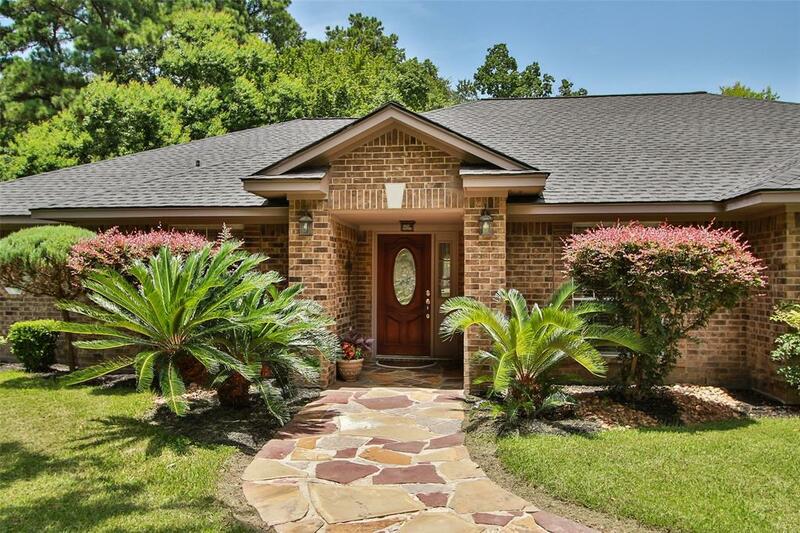 The Master Retreat is Spacious and Features a Newly Updated Master Bath. Gorgeous New Hardwood Laminate Flooring and Light fixtures. New 30 Year Roof is 1.5 Years Old. New Furnace in 2017 and A/C was replaced in 2013. 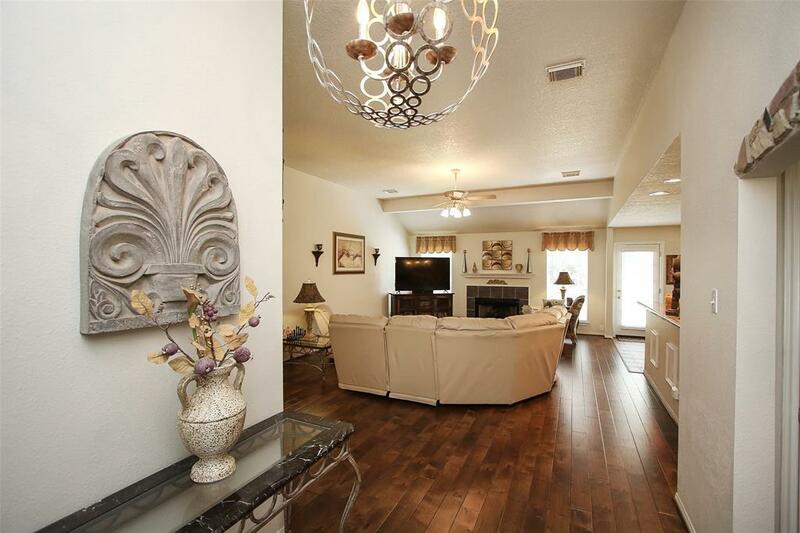 Must See This Immaculate Home in Lexington Estates!! !